The Spanish videogame publishing company BadLand Games is hosting a huge digital sale on a lot of their games across multiple platforms. Such games include the likes of Dead Synchonicity, Nightmare Boy, Demon’s Crystals and Freaky Awesome. 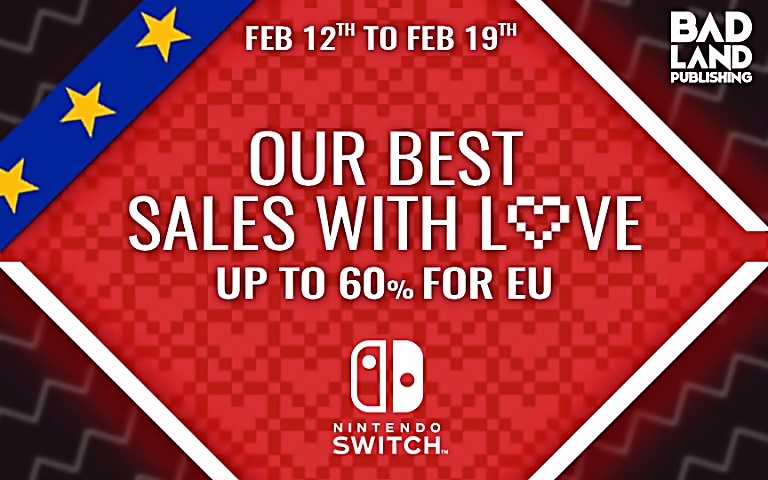 With sales of 10, 20, 40 and up to 60% off, the sale begins on February 12th and will run until February 19th. You can see all the offers for their games via the BadLand Games website.